What will 2011 - 2012 hold in store for Scorpio? Our free yearly Scorpio horoscope 2011 covers Scorpio general outlook and overview for the year ahead. We also have a dedicated love horoscope for Scorpio 2011 - 2012, money horoscope 2011 - 2012 Scorpio and career, work and business Scorpio horoscopes for 2011 - 2012. Free 2011 horoscopes Scorpio are in-depth and detailed with full year ahead zodiac predictions and forecasts for your inner and outer life. Scorpio compatibility and relationships, love, career, Scorpio work, business and money for the Scorpio zodiac sign 2011 - 2012 appear below. In December 2011 we released our 2012 horoscope predictions for love, money, work and life in general covering the whole period between 2012 - 2013! Now you can also read your Scorpio horoscope for 2018, free! 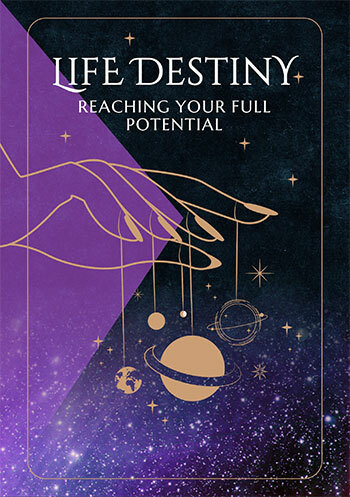 You're being met by some very playful, romantic and creative forces as you move into the New Year, which are disguising the fact that 2011 is destined be a very busy and work focused year and also a year when money, both on the financial and income fronts is going to be an important theme. Yet none of that is evident as you move into the year, with a false sense that you may have longer than you think to make the most of the playful vibes in the early weeks of the year. It's on the 23rd January that Jupiter, planet of luck returns to your work sector, followed by Uranus on the 12th March. As they both spent several months laying down the foundations and the framework last year, when they return they're likely to get things moving quickly and with Jupiter only in your work sector until the 5th June, when things take off on the work front it's likely to become fast and furious, especially between the 19th February and the 21st April. Even after Jupiter has gone the job momentum will continue, for what is set in motion in the early months of the year will continue for years to come, with your work sector continuously active from the 23rd January 2011 until May 2038. 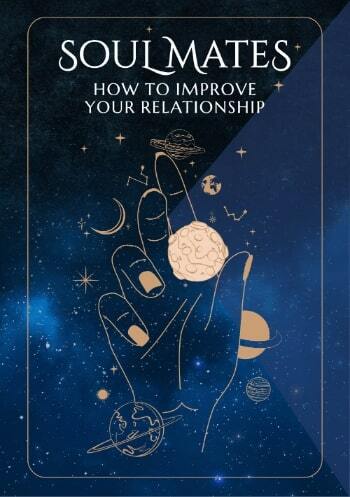 It's Jupiter's move into your relationship sector on the 5th June that kicks off your luckiest, most expansive and most important relationship year since 2000, running through to the 12th June 2012. It's the lunar nodes' shift into your two money houses on the 4th March, the South Node's into your financial sector and the North Node's into your income sector that indicates big changes on the financial front this year, with income growth possible and a redefining of your financial bottom lines and objectives. Day by day Scorpio horoscopes throughout 2011, weekly Scorpio zodiac predictions and monthly Scorpio astrology readings. Free daily Scorpio horoscope 2011 - 2012, monthly Scorpio horoscope for April 2019 and, of course, free Scorpio yearly horoscopes.